... and the surrounding area. What's there to do in El Paso? A question some of you may ask yourself as you are thinking about whether or not to attend our Reunion and Celebration of the 50th Anniversary of our High School Graduation. First of all, our reunion will be a much better event if you attend. The presence of every participating classmate will make a valuable contribution to this once-in-a-lifetime celebration. Every shared memory and every life story will add to our joined experience ... that started over 50 years ago. The Plaza Theatre, designed by architect W. Scott Dunne in the Spanish Colonial Revival Style, opened on September 12, 1930, to a capacity crowd of 2,410. 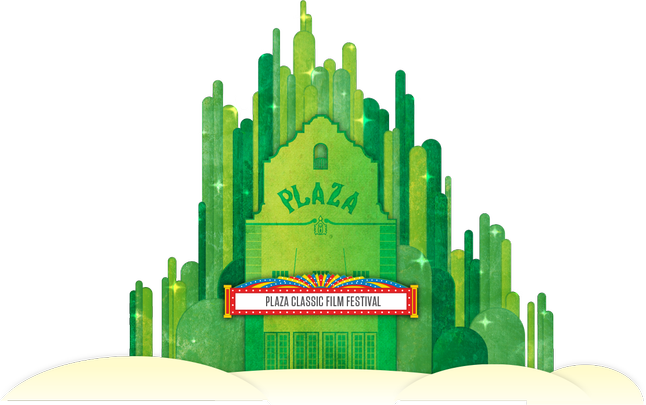 Built in the midst of the Great Depression, the Plaza represents the architectural extravagance associated with the glamorous era of the motion-picture industry. Atmospheric effects created the illusion of the evening sky complete with twinkling stars and floating clouds. The Mighty Wurlitzer Organ filled the auditorium with its majestic music. By the 1970s the Plaza had begun a period of decline, and by 1986 it faced demolition to make way for a parking lot. 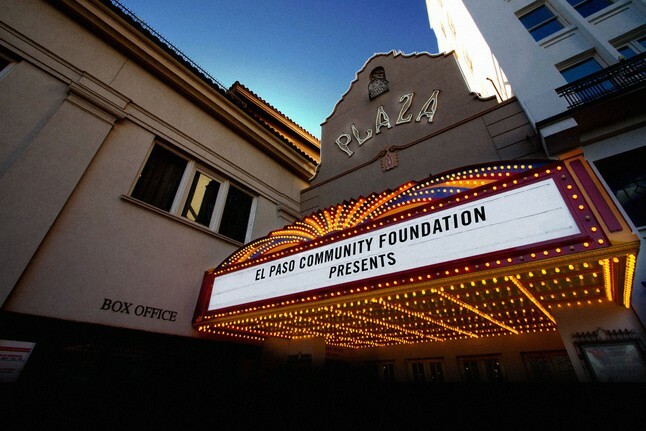 A massive fund raising campaign, led by the El Paso Community Foundation saved the Plaza. In 2002, the El Paso Community Foundation and the City of El Paso partnered to restore the Plaza to its original splendor as a performing arts centre. It reopened on March 17, 2006. This is a self-guided walking tour through El Paso's downtown historic district. It takes you on a stroll to historic architectural landmarks and sites, some with historical markers. The tour (about 90 minutes) begins on the southwest corner of San Jacinto Plaza, at the E. Howard Sidewalk Clock. 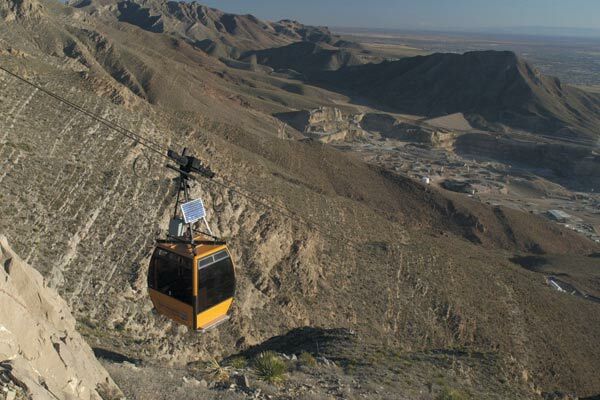 You can ride the gondola, or hike to the top of Ranger Peak, for a spectacular view of the city, the expansion of Fort Bliss and Irvin High School. If you decide to hike to the top, then you can ride the gondola back down to the parking lot. The hike is somewhat streneous, but you can rest at any time to catch your breath. The Missions in the surrounding communities of El Paso offer an interesting look into the areas history and provide great "Kodak Moments." The El Paso Convention and Visitors Bureau lists many other interesting attractions for sightseeing and shopping. El Paso Museum of Art One Arts Festival Plaza (downtown) El Paso, TX 79901 (915) 532-1707. 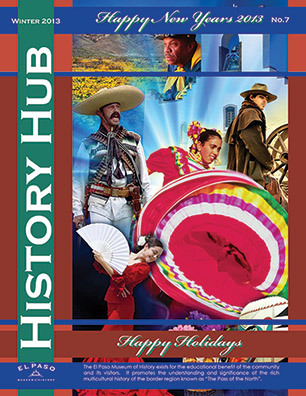 The El Paso Museum of Art houses a permanent collection of more than 6,000 works of art, including the Samuel H. Kress Collection of European art from the 13th-18th centuries; American art from the 19th to the 21st century; and Mexican colonial art and retablos from the southwestern United States and Mexico. Admission is free. Evening sun casts a golden glow over Hueco Tanks. 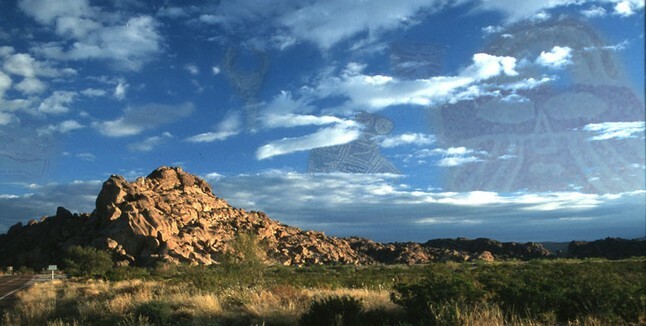 The remarkable rock art and unusual natural resources have a magical appeal for visitors. Base photo by Rupestrian Cyberservices, courtesy of Texas Parks and Wildlife Department. Hueco, the Spanish word for hollow, refers to the numerous circular depressions and deep natural cisterns that pock the four massive rock outcroppings at the park.